Regular pruning will keep your knockout rose healthy and increase the amount of blooms your rose produces. Knockout roses are a shrub or landscape rose. 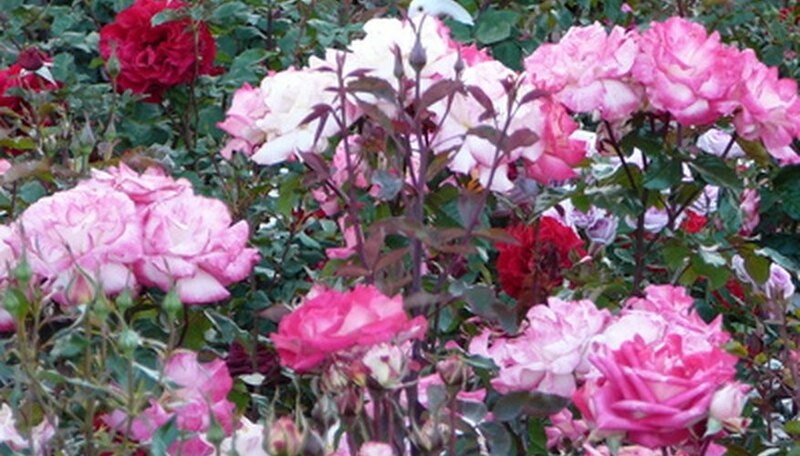 Introduced in 2000, knockout roses are more resistant to disease and need less care than other roses. Left unpruned knockout roses can obtain a height and width of 3 to 4 feet. Unpruned knockout roses have smaller flowers and will not bloom as profusely as pruned roses. Prune knockout roses in early to mid-spring. Leaf buds should be swelling but not yet unfurled. You may prune your knockout rose after leaves unfurl; however, this may cause reduced blooming as you will remove developing flower buds with each cut. Make pruning cuts on a 45 degree angle 1/4 inch above an outward facing bud. Buds are the slightly raised, reddish to reddish green scales found on healthy canes. Use sharp pruning shears. Make clean cuts. Do not crush, smash or tear canes while pruning. It is not necessary to seal or cover clean pruning cuts with wax. The purpose of pruning is to open the center to air and light, remove dead, dying or diseased canes, increase air circulation around individual canes and increase the size and frequency of blooming. Remove dead and diseased canes first. Dead and diseased canes appear shriveled and are black or brown in color. Make cuts 1 to 1 1/2 inches into healthy green growth. The cambium (inside of cane) of healthy canes is whitish or cream colored. 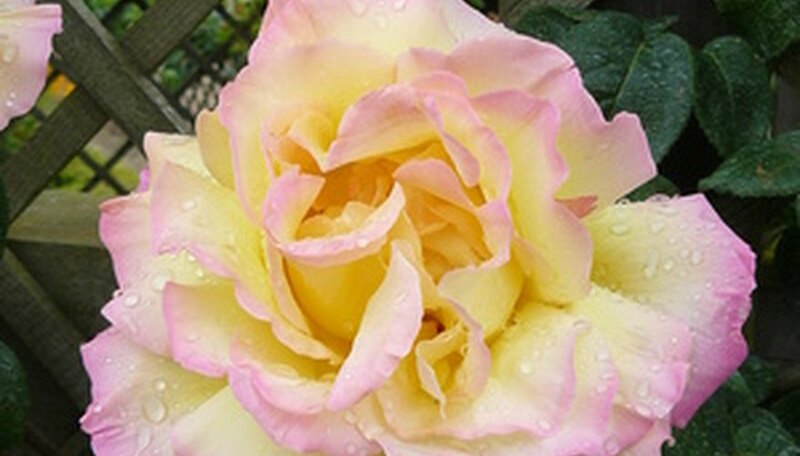 Remove canes that cross, rub against another cane or grow into the center of the knockout rose. Cut the canes as close to the ground or main stem as possible. For canes that cross or rub other canes, remove the weaker (or smaller) cane. Reduce the height of your knockout rose by 1/3. You can use sharpened hedge cutters or a string trimmer for this. Don't reduce the height if you wish to grow your knockout rose as a hedge.